I'm in love with the steaks served here. 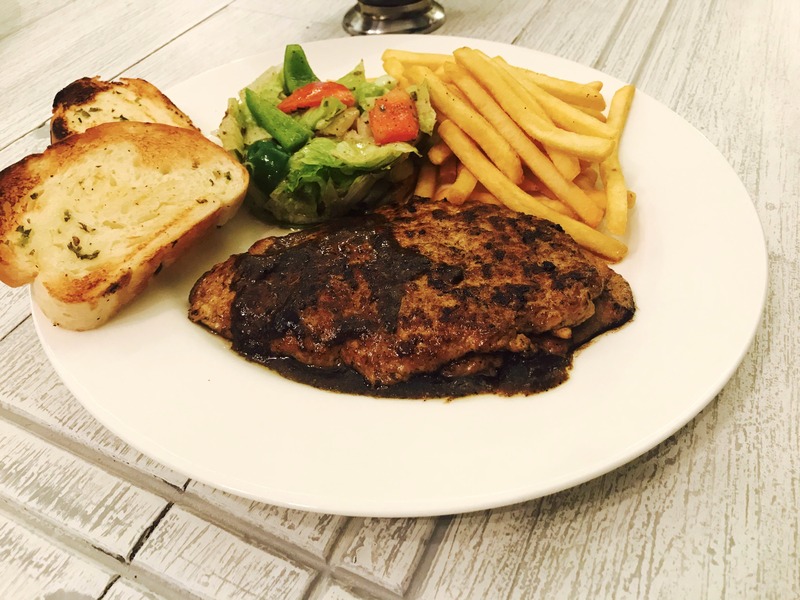 If you haven't tried the steaks or anything they serve at Mad House Grill in Meera Nagar at Koregaon Park, then you have really missed out on some delish some mouth-watering food! Plus, all their sauces are homemade! Kindly visit this cosy, pretty place and you won't regret it! So are you drooling enough looking at my pictures? Go empty stomach, and simply eat as much as you want. You won't regret it surely!